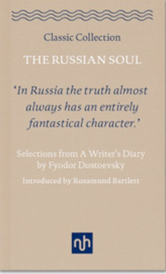 Rosamund Bartlett is a cultural historian with expertise in Russian literature, music, and art. 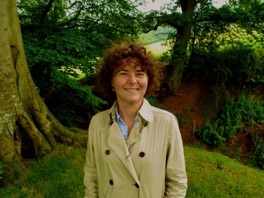 She has a particular interest in European Modernism, opera, and the intersection between politics, history and the arts, and has lectured on these subjects at universities and public institutions around the world. 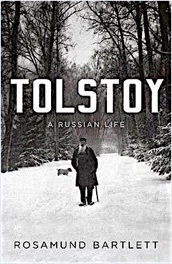 Her books include Wagner and Russia and Tolstoy: A Russian Life. 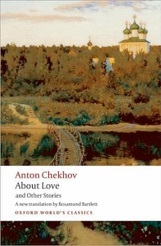 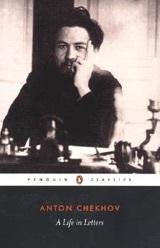 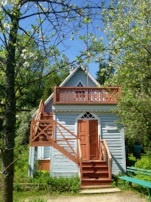 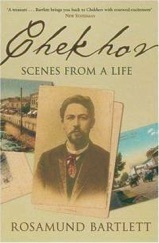 She has also written a biography of Chekhov, and published translations of his short stories and letters. 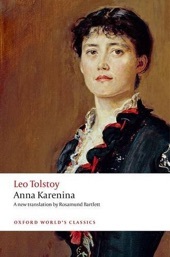 Her new translation of Anna Karenina was published in 2014.